Today we celebrate Ash Wednesday, a day of repentance and renewal. 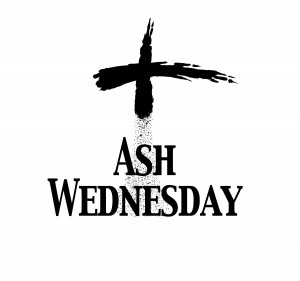 It is the most popular weekday celebration of the Catholic Church, where all believers receive the ashes as a sign of regret and acceptance of the sins that we have committed. The three keys to lent are Fasting, Praying and Giving; three words that Catholics should live by in the next 40 days. Catholics are asked to fast on Ash Wednesday as well as to abstain from eating red meat on every Friday of lent. So.. that's all for now.. I hope everyone has a happy Lent.. full of prayer and sacrifice!